Operation Jefferson Glenn came to an end in October 1971. It was the last ground operation that US combat troops were engaged in during the Vietnam War. 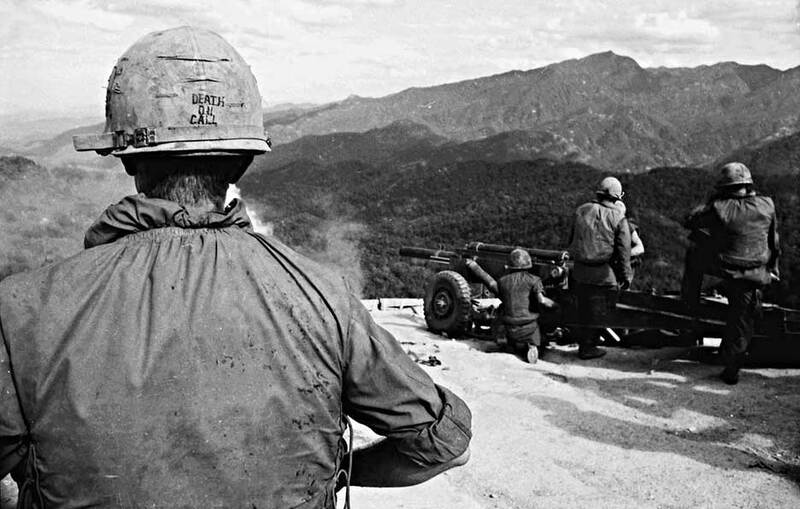 The operation which the 101 Airborne took part had lasted over a year and was designed to eliminate communist rocket bases along the base of the mountain near Danang and Hue. The operation was conducted together with the 1st ARVN Division.